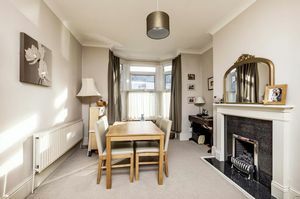 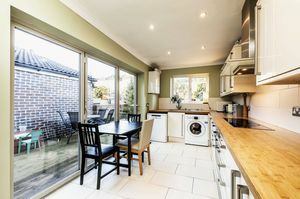 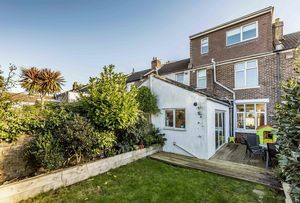 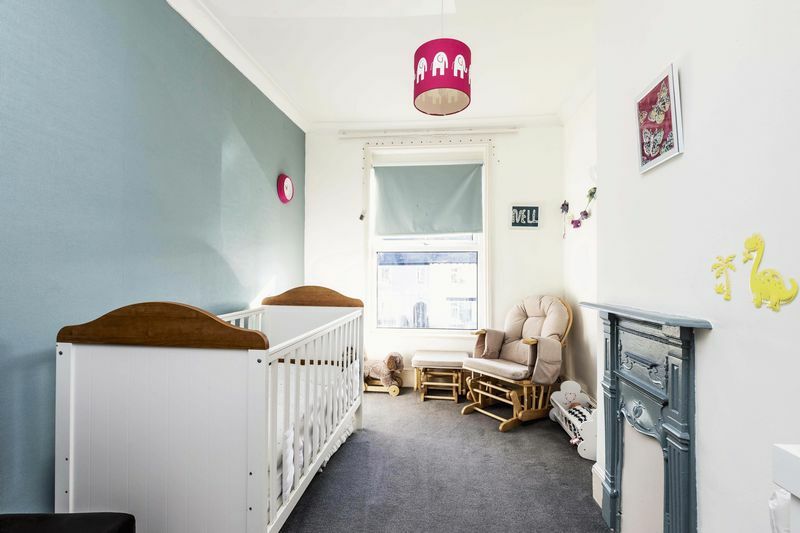 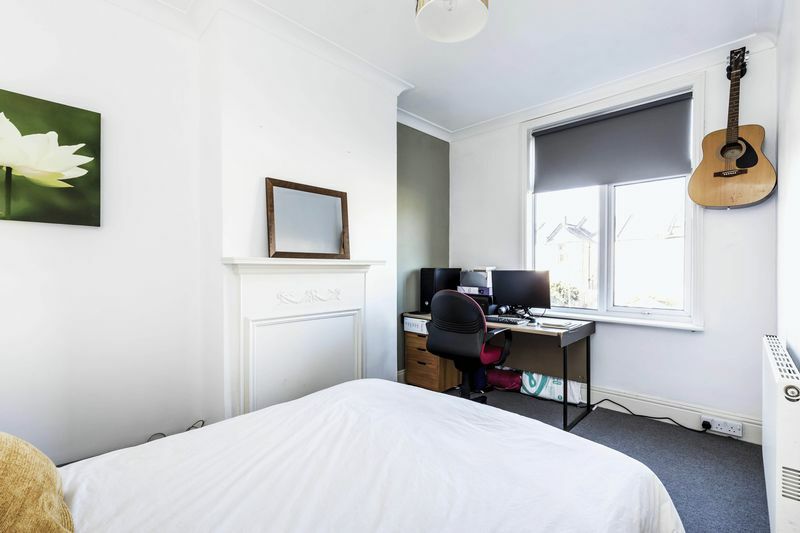 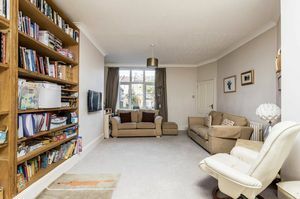 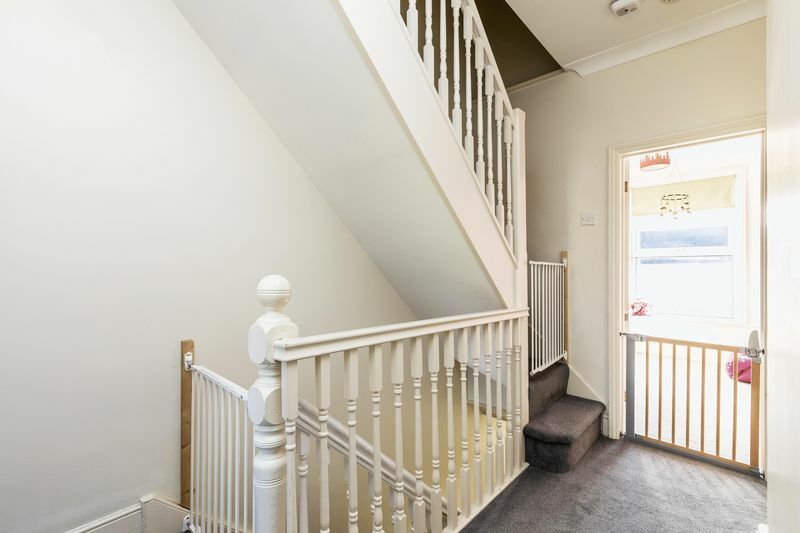 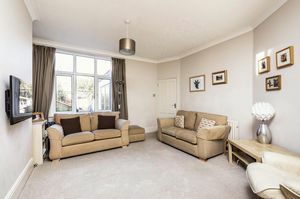 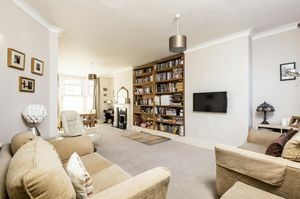 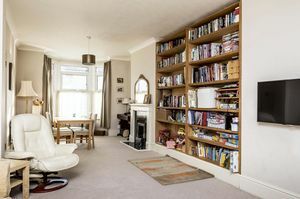 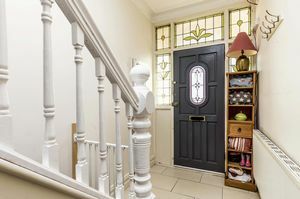 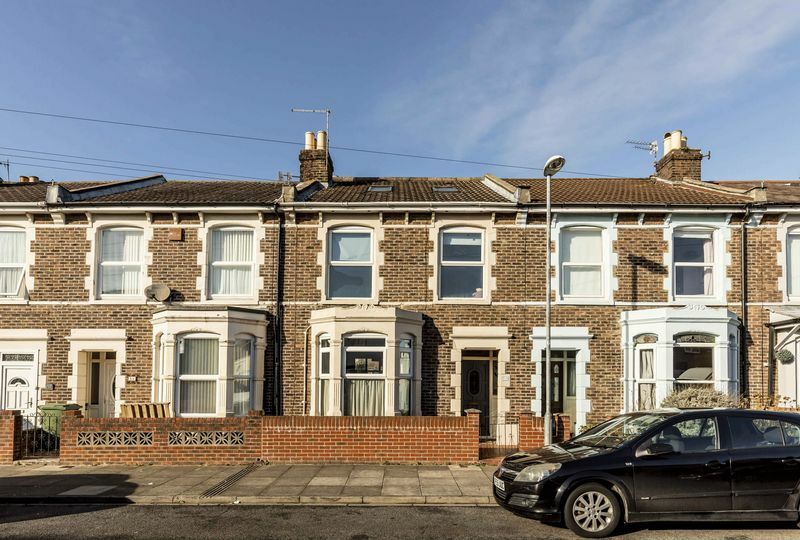 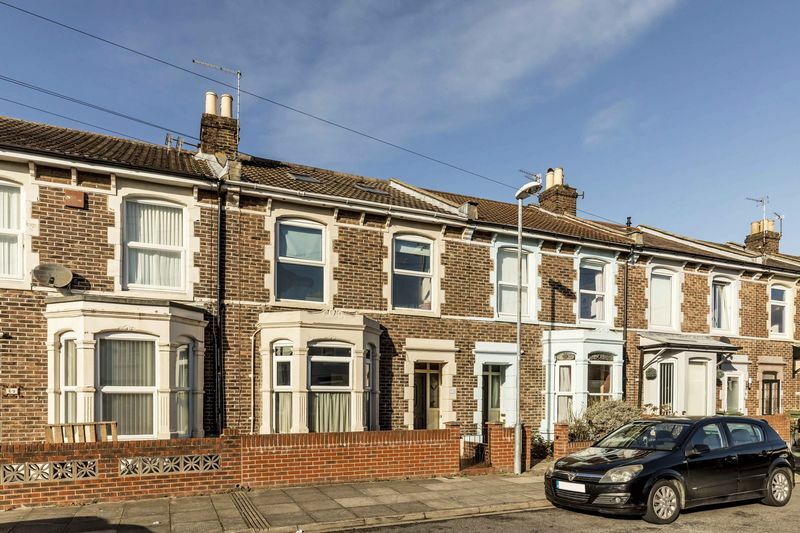 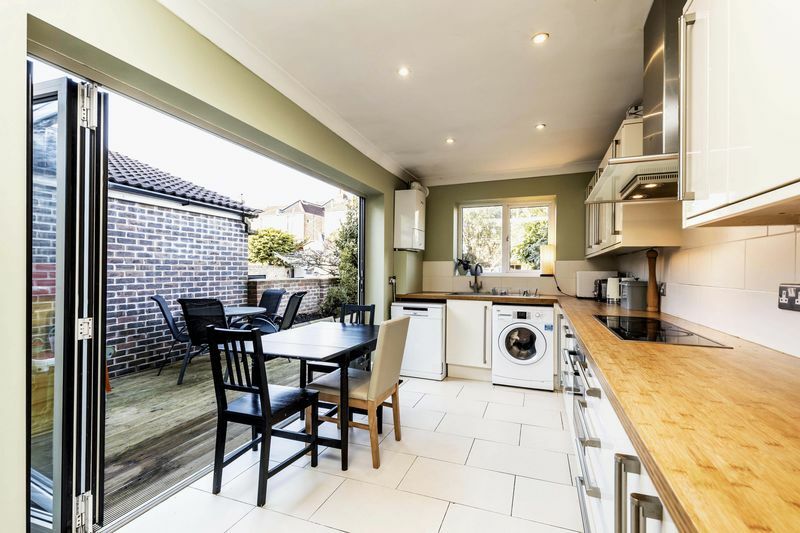 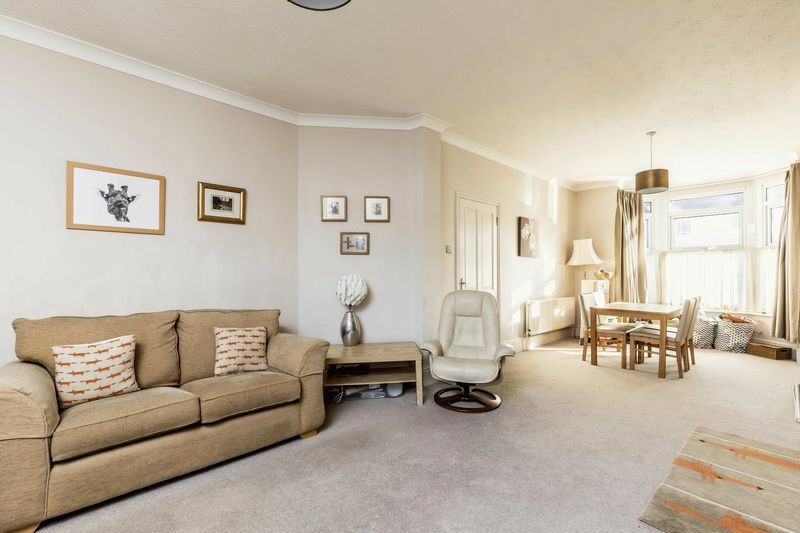 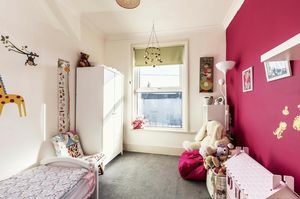 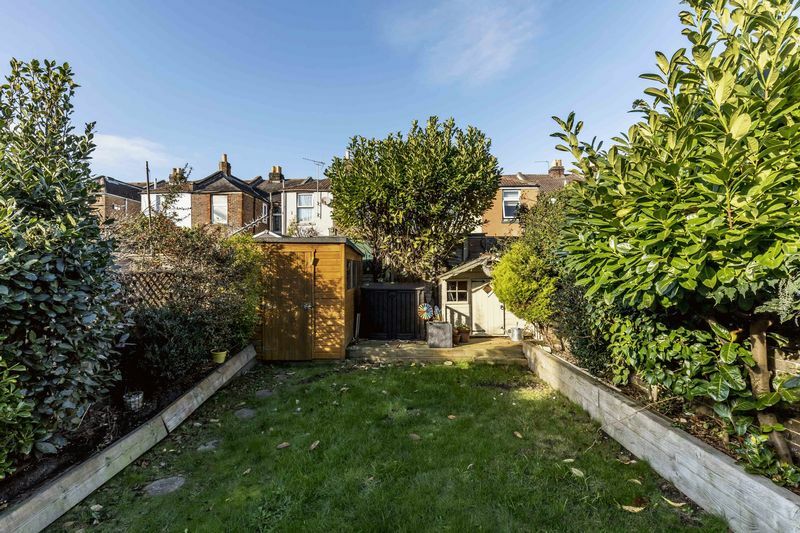 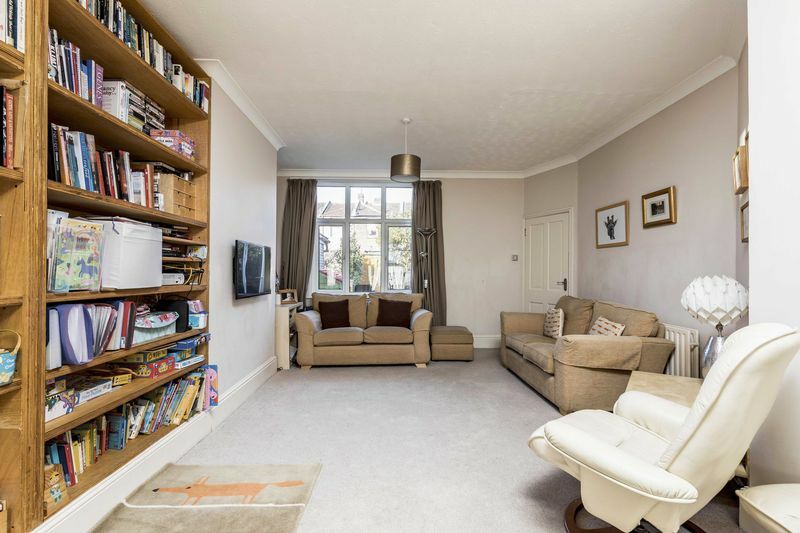 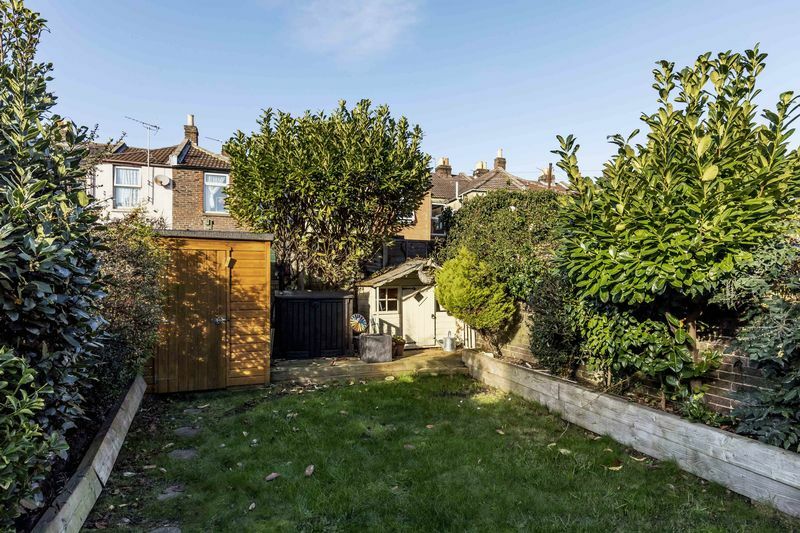 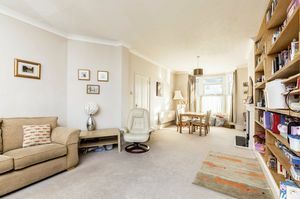 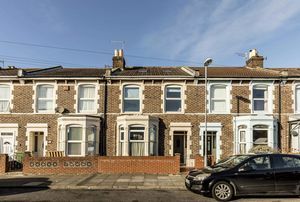 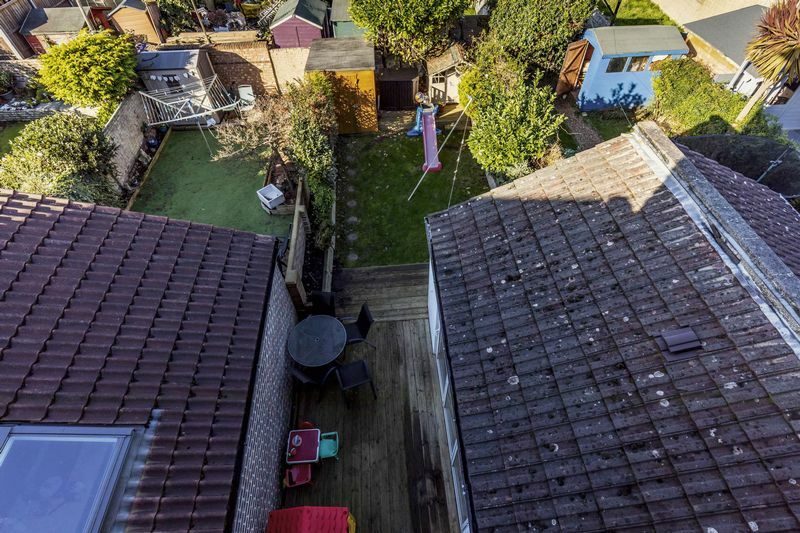 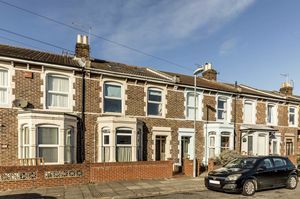 Fry & Kent has pleasure in marketing for sale this traditional four bedroom Victorian terraced house located in a very convenient setting within close proximity of local schools, parks and transport links out of the city. 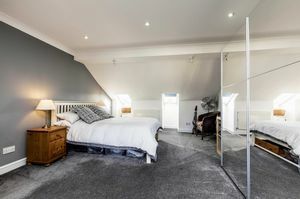 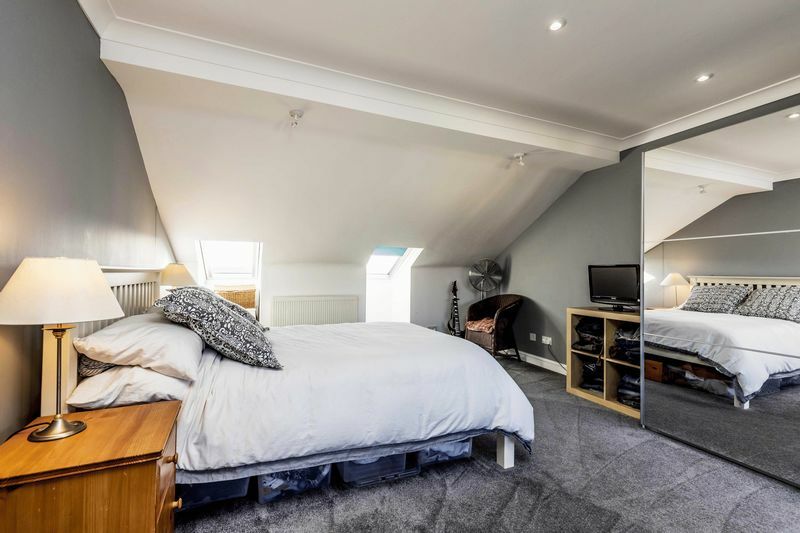 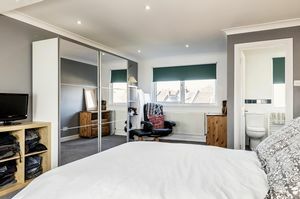 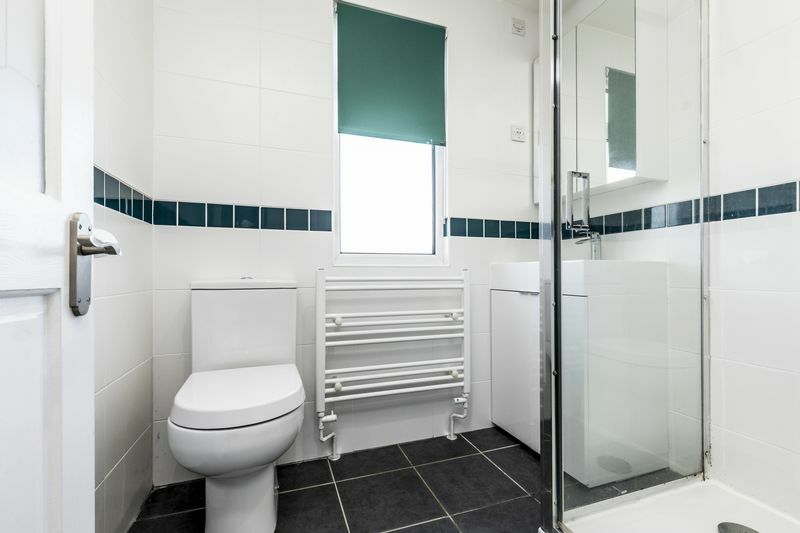 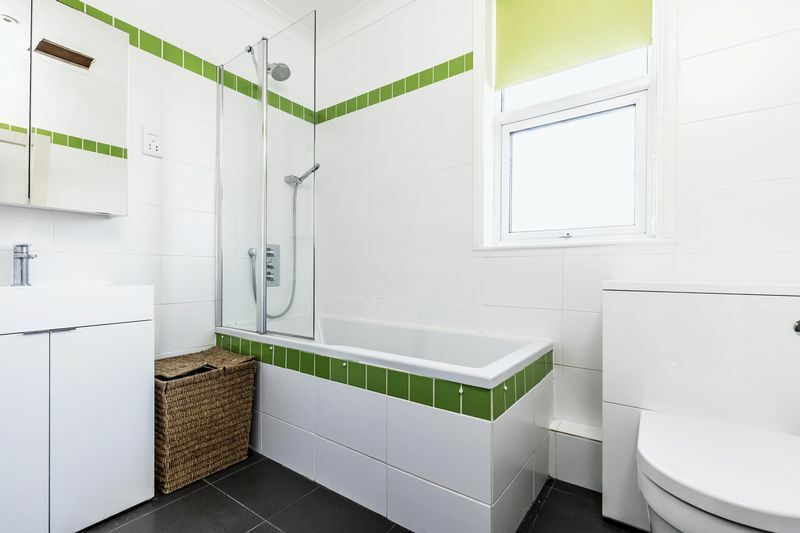 This eye-catching single bay and forecourt family home has been extended into the roof to provide an impressive master bedroom with en-suite shower room. 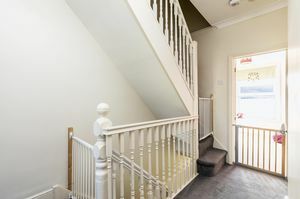 Benefiting from gas fired central heating and double glazing and extending almost 1,400 sq.ft (128.3 sq.m), the well presented accommodation comprises; recessed porch, entrance hall, living/dining room, fitted kitchen/breakfast room with integrated oven & hob plus bi-fold doors leading to the rear garden. 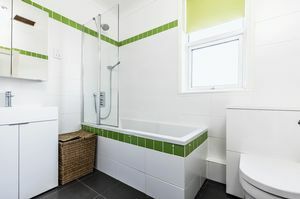 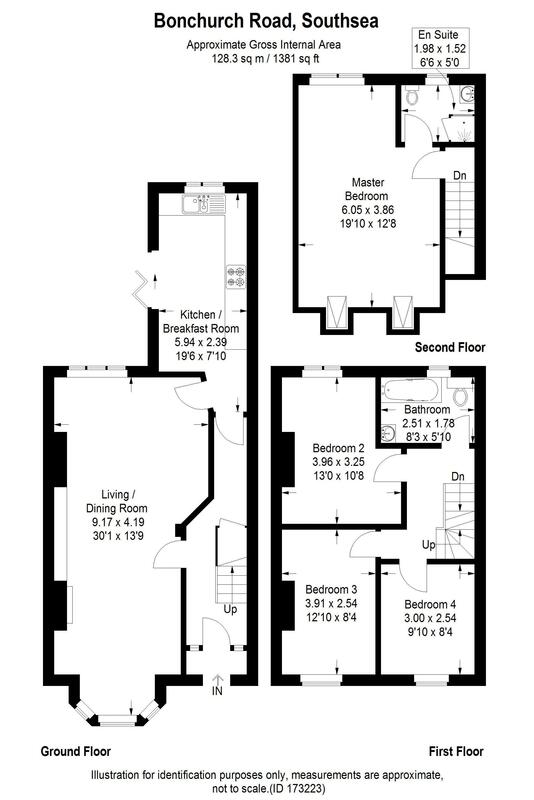 On the first floor there are two double and one single bedrooms plus a family bathroom plus the master bedroom suite and shower on the second floor. Externally, there is an enclosed low maintenance garden with decking, shed and childrens playhouse. Early viewing is strongly recommended to avoid disappointment.